We know that you are busy and your time is valuable, so we make sure our patients are greeted with a smile and seen on time! 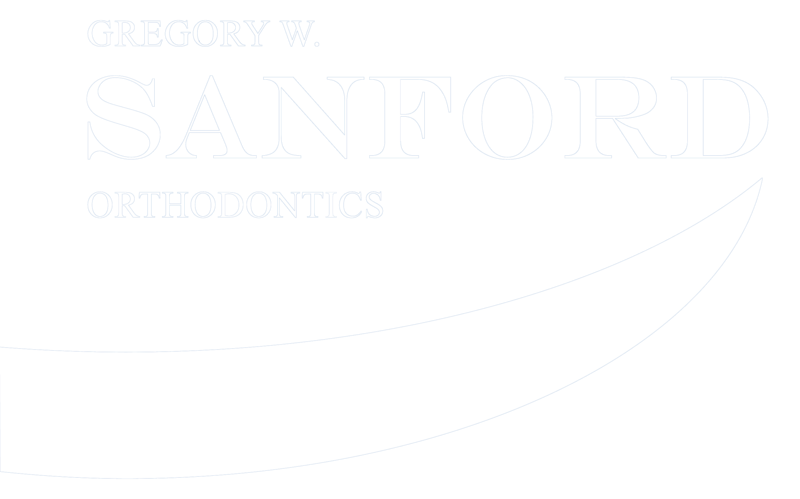 Every patient receives personal attention from Dr. Sanford at every appointment. 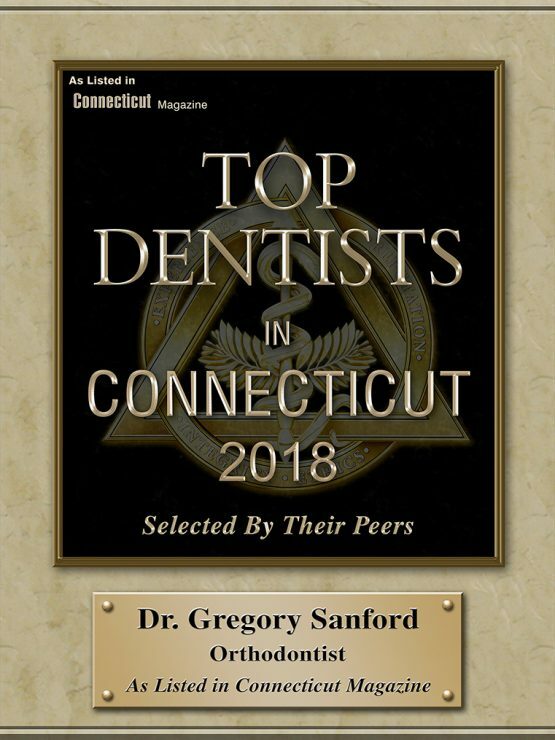 We take pride in the relationships we build with our patients and families. It is our goal to make treatment affordable by offering several payment plans that work with your individual financial needs. Our financial manager, Joy, will discuss your treatment plan which will include a breakdown of all fees before treatment is started. We offer a variety of payment options, including paid in full discounts and in-house no fee payment plans. We accept all major credit cards. Many dental insurance plans have a lifetime orthodontic benefit. We will provide you with the paperwork insurance needs from our office so you can file for your reimbursement from your insurance company or FSA/HSA plan. 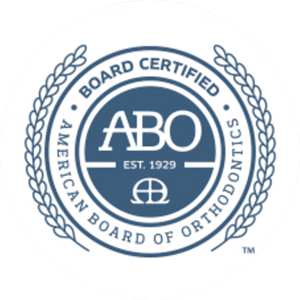 Be assured that our fees are competitive with those of your in-network orthodontists.